Can you imagine a day on roads without Traffic lights. What a chaos it can be ! But the scene today is completely ordered as electric traffic lights were put in place 102 years ago. 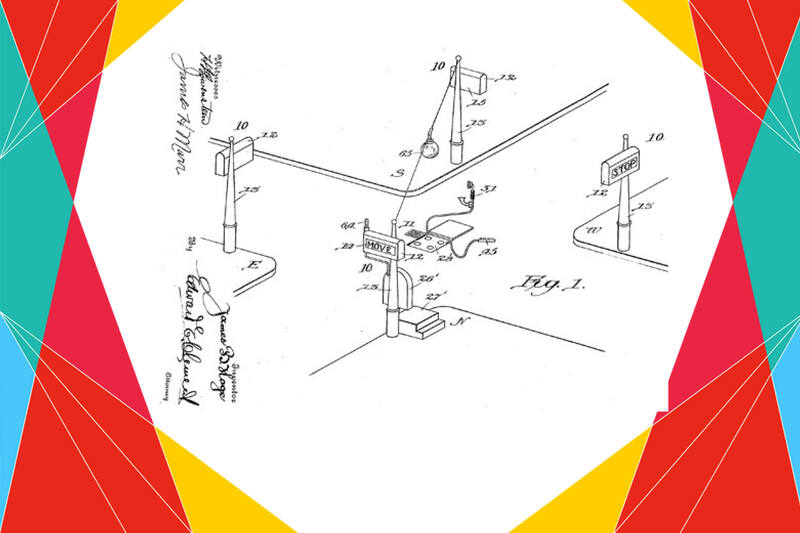 It was today in 1914 when world’s first electric traffic signal was installed in Cleveland, Ohio. Based on a design by James Hoge, “Municipal Traffic Control System” was considered in 1918. 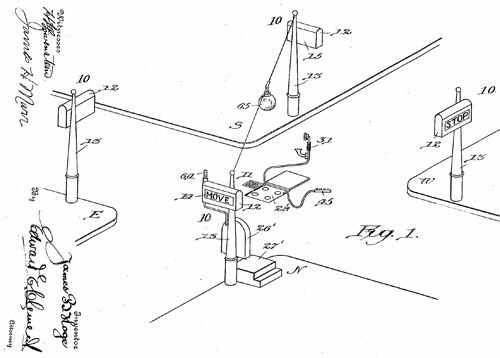 It consisted of four pairs of red and green lights that served as stop-go indicators, each mounted on a corner post. Wired to a manually operated switch inside a control booth, the system was configured so that conflicting signals were impossible. The introduction of the traffic light allowed police officers directing traffic to move inside a glass booth on the corner where they controlled the light and reported accidents or emergencies. As Christopher Finch writes in his “Highways to Heaven: The AUTO Biography of America” (1992), the first traffic island was put into use in San Francisco, California in 1907; left-hand drive became standard in American cars in 1908; the first center painted dividing line appeared in 1911, in Michigan; and the first “No Left Turn” sign would debut in Buffalo, New York, in 1916. आज से 102 साल पहले सड़कों पर पहली बार electric traffic light लगाई गई थीं. 1914 में अमेरिका के क्लीवलैंड शहर से इसकी शुरुआत हुई थी. इस electric traffic signal में लाल और हरी light के साथ एक buzzer भी था, जो traffic light के बदलाव का संकेत देता था. हालंकि इससे पहले london में 1868 में gas से रोशनी देने वाली traffic lights का इस्तेमाल होता था, लेकिन अक्सर gas leak होने की वजह से इनमें विस्फोट हो जाता था. इस वजह से gas-lit traffic signals का प्रयोग बंद कर दिया गया था.